We understand that your time is often your most precious commodity -- efficiency is crucial to your success. 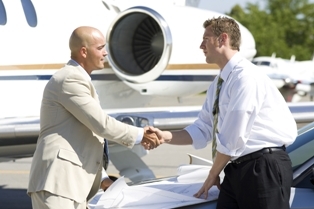 With just one call, impeccable service, expertise, and knowledge of the transportation industry is delivered so that you may experience our elite executive ground transportation advantages. We are your Car Service in Dallas and througout the Metroplex. 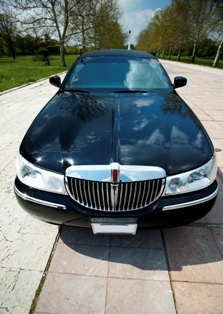 TAGS: Sedan Service Dallas, Car Service in Dallas, Car Service Plano.